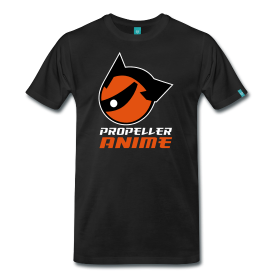 Propeller Anime: Anime Nite Orlando: AFO 2015 Edition! We highly recommend that you pre-register RIGHT NOW to save money and avoid long lines. As seen every third Thursday of the month at Bikkuri Lounge, we’ll be showing anime and movies featuring guests Todd Haberkorn, Veronica Taylor, Eric Stuart, and Dante Basco. Since we’re at AFO, this will be all ages! Our anime lineup is still be during determined. But we're looking at Slayers, Pokemon, Ouran High School Host Club, Axis Powers Hetalia, and Soul Eater as potential choices. However, by popular demand, our main feature of the night will be the live-action Fist of the North Star movie starring Dante Basco! It will be a great night! What is the Passport to Orlandia? The Passport to Orlandia gives your priority seating to Opening Ceremonies, Closing Ceremonies, the Costume Contest, the AMV Contest and speed pass to autograph signings. 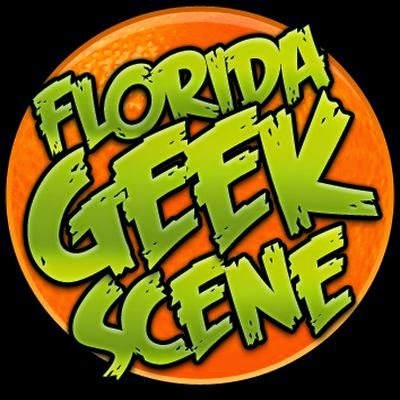 It also gives you access to Thursday night events such as Anime Nite Orlando, Solid State Society’s Anime Game Show Night, AFO’s Karaoke Party, a cash prize video game tournament, and a special guest reception where you will be able to enjoy food and refreshments and meet our guests!